F U C K ME!!!!! Don't laugh, your daughter might be inside here. Safe bet that they don't leave a mint on the pillow. 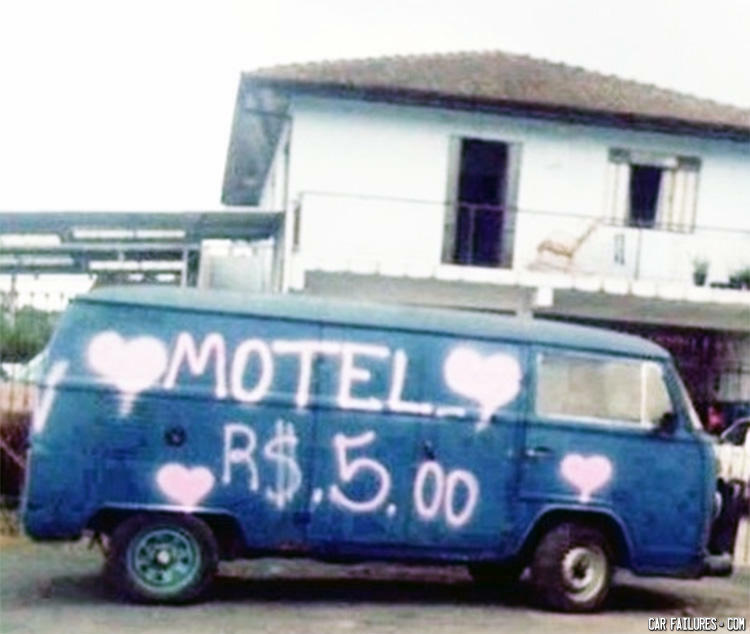 Hey honey, would you like to stay at this motel it's the cheapest I've found... ABSOLUTELY NOT!... But I bet it has candy!